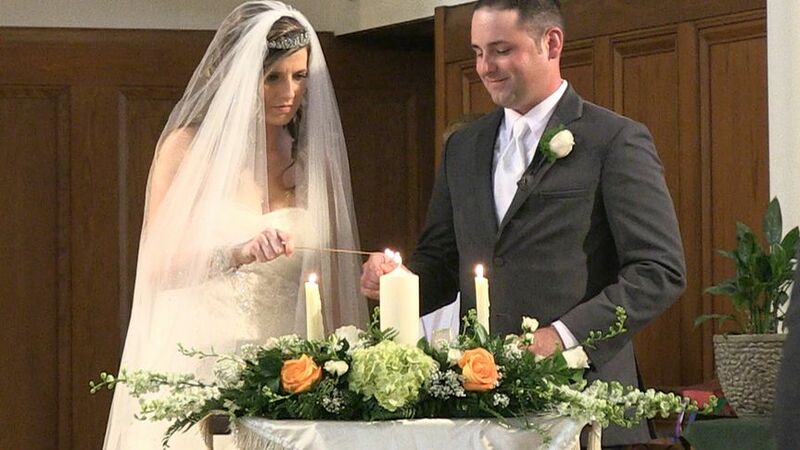 1st Wedding Video Productions is a wedding videography company located in Schaumburg. 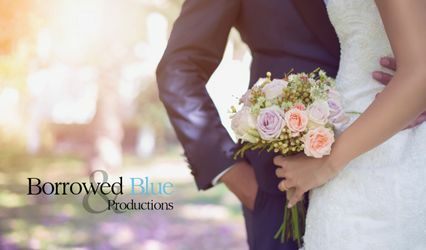 With their amazing videography skills, along with their great customer service, this vendor will guarantee a perfect experience. 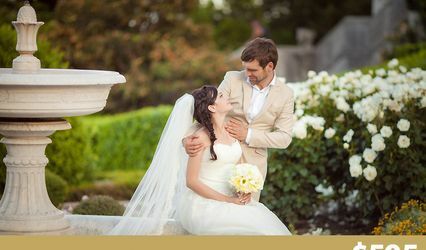 They have a variety of wedding day packages to choose from. 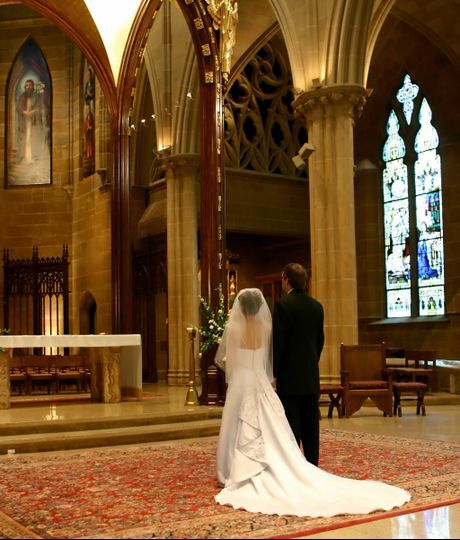 1st Wedding Video Productions specializes in the videography styles of cinematic, documentary, short form, storytelling and traditional. 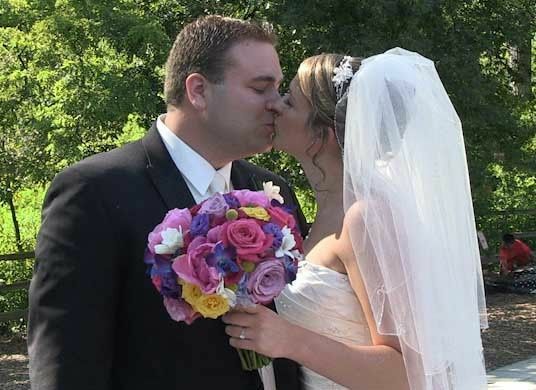 1st Wedding Video Productions won the WeddingWire Couples' Choice Award in 2018. 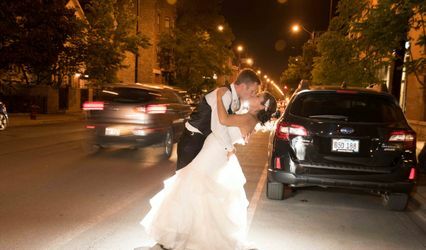 1st Wedding Video Productions is based in Schaumburg, Illinois. This vendor services the Chicago area. I can't say enough how much I enjoyed working with this company. No question, or request, was out of their reach. 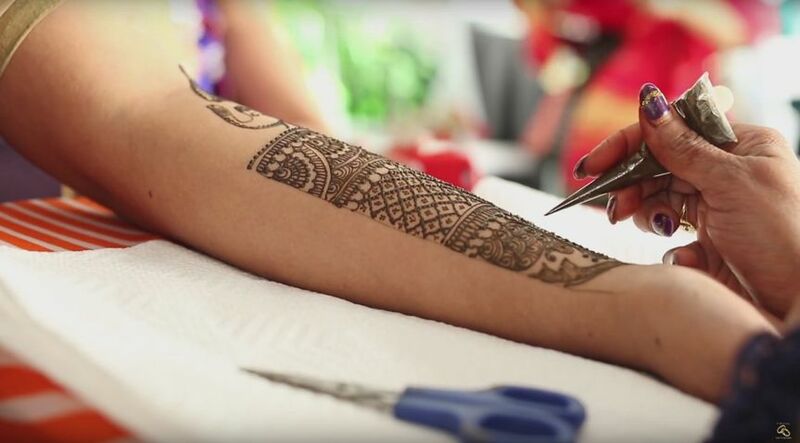 They had my best interest at heart, and with their expertise, they made my memories special. It was so worth the call, and my time. I so recommend this company. Thank you Bernadine. It was our pleasure to serve. Awesome job, very professional. I’m very satisfied with the work done. Denise and I are happy to help. Paul does fantastic work. 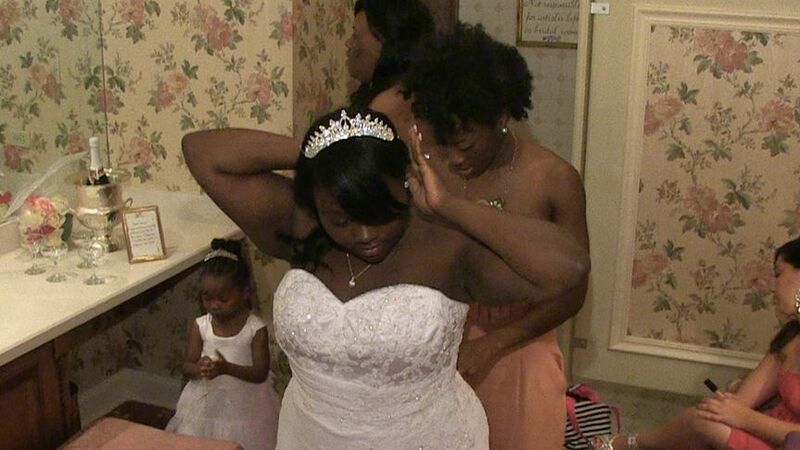 He put my daughter's wedding montage together and made it come to life. He did this very professionally, with detail and care. He is very quick and knows his work. I trust this company with all my photo/video needs. Excellent and very professional and kind.